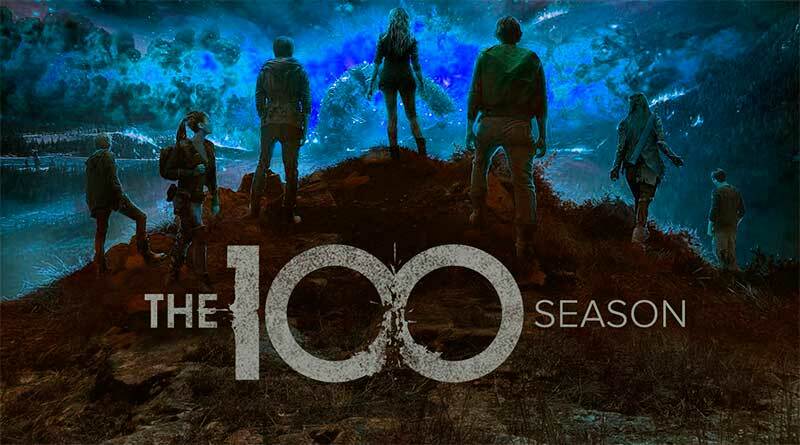 The 100 season 6 release date, the latest news | Anime & TV series Release date. New season review. This is a unique post-apocalyptic series, which is not similar to all that previously offered to the cinema. 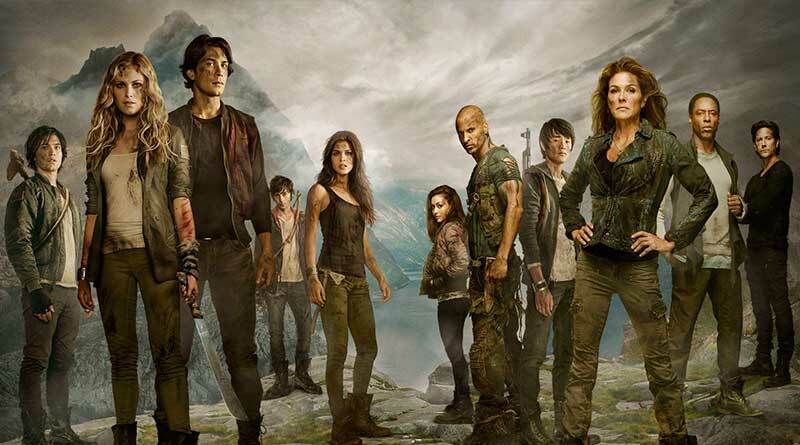 When will the series “The 100 season 6” be released? About the sixth season for a long time there were only rumors. Fans waited, and directors and scriptwriters stubbornly did not give information. 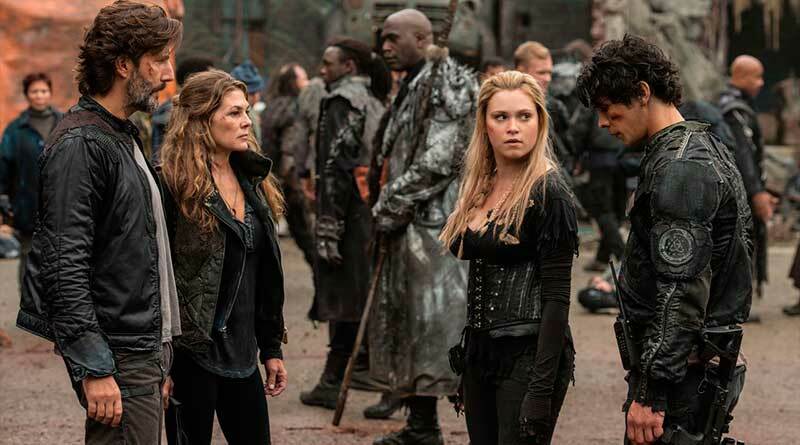 Finally, silence was interrupted by producer Jason Rothenberg, who reported that, as soon as it became known about the positive feedback of the past season, work on the continuation had begun. New series will be released on April 30, 2019. In the first season we are talking about a small colony of people who had to leave their native planet because of a global catastrophe and now lives in a huge spacecraft in orbit. In this small community there are clear rules of conduct and security measures, for violation of which severe punishment was imposed, even to death. Time passes, and the leadership of the spacecraft decides to send a group of people to the ground to check whether it has become livable. A decision is made to send exactly 100 people to the planet who were convicted of certain crimes and were held in custody. On each of them there is a special bracelet, which controls the actions and fixes vital indicators. The earth does prove to be suitable for life, but now former prisoners are not in a hurry to report that they can return here. Between them begins a confrontation, and the group splits into several small detachments. Of course, on the planet there is a huge number of dangers that lie in wait at every step and without sacrifices here can not do. As a result, the guys decide to unite again to help each other survive. In the series, the character characters are amazingly worked out. The viewer not only admires the beautiful picture and interesting plot. From season to season, he watches as the main characters change, how hard it is for them to make certain decisions, how difficult it is sometimes given to take responsibility for the lives and safety of others. The first season received positive reviews from viewers and critics, and the world eagerly waited for the continuation. At the moment five seasons have appeared, each of which has its own storyline and a few additional branches. This project is particularly fond of teenagers, as the main characters are boys and girls who have barely reached the age of 18. There are a number of cons in the picture. So, for example, some of the problems that arise in the relationship between the characters seem to be far-fetched and even banal. On the other hand, this is what gives greater realism, because in life such things happen at every step.